Tired of your clear coats? 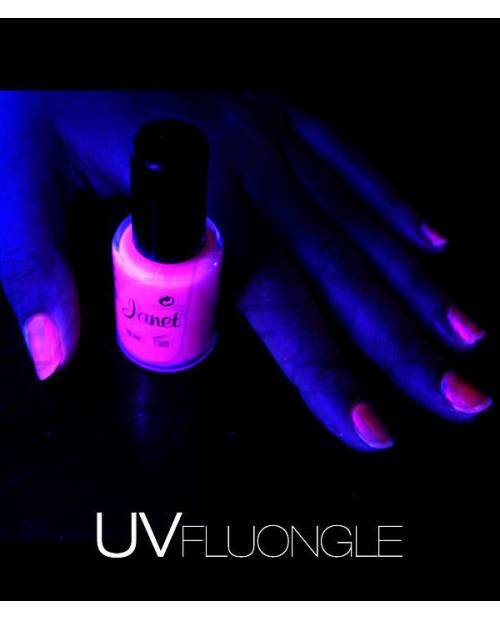 Try the fluorescent with the sensational UV nail polish hype! 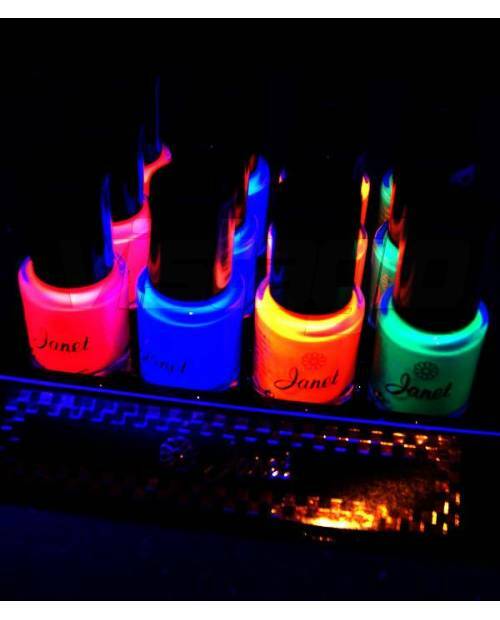 Beautiful from head to toe with these nail polish UV HJK! 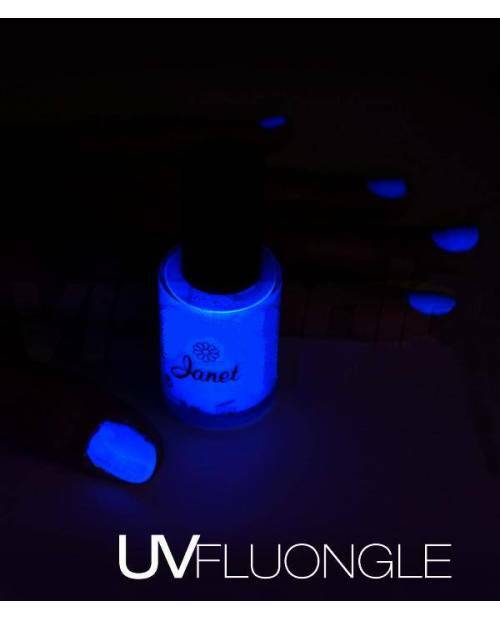 Impeccable nails even at night using UV nail polish! 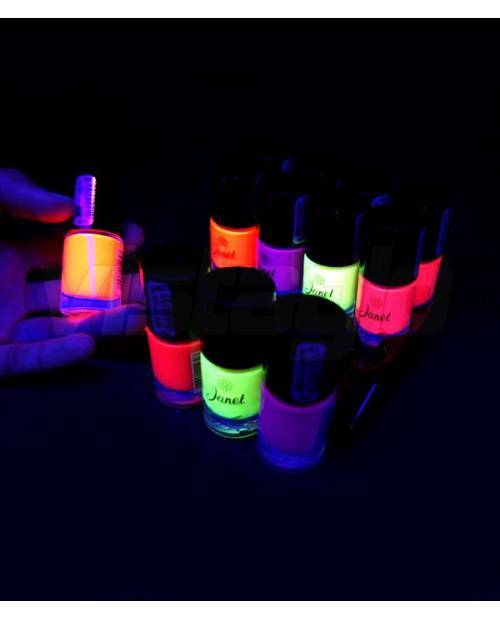 UV Varnish Nails: Stylish from head to toe! Dressed with a neckline in high heels, wearing well ... But you're missing something. You think: how to meet your evening attire? 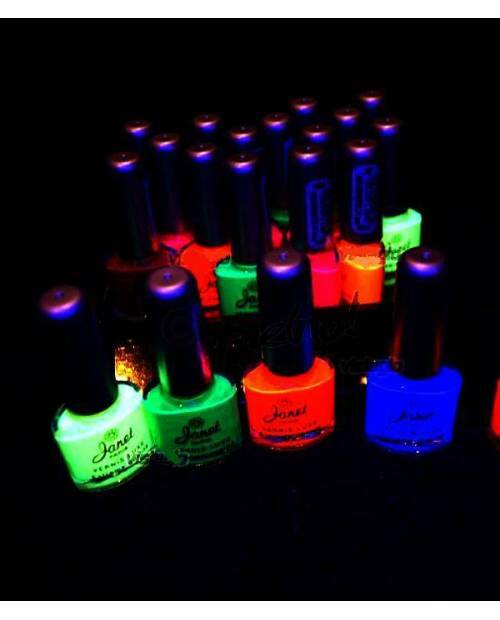 Our UV nail polish is here to help! 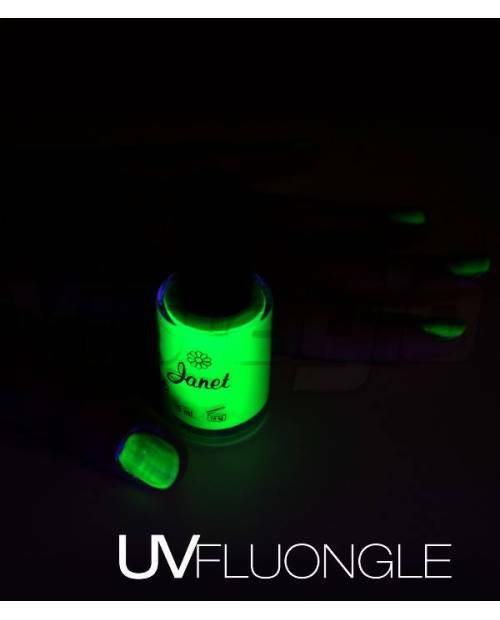 In daylight, your nail polish UV gives you a sparkling style and when the lights are off, you light the track with your fingers through the UV nail polish. 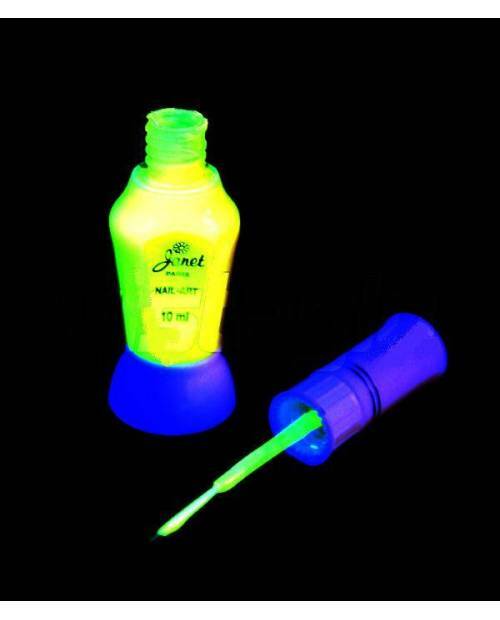 If you are looking for a neon style, UV nail polish that suggest e-commerce Heart-JacKing will fully satisfy you! 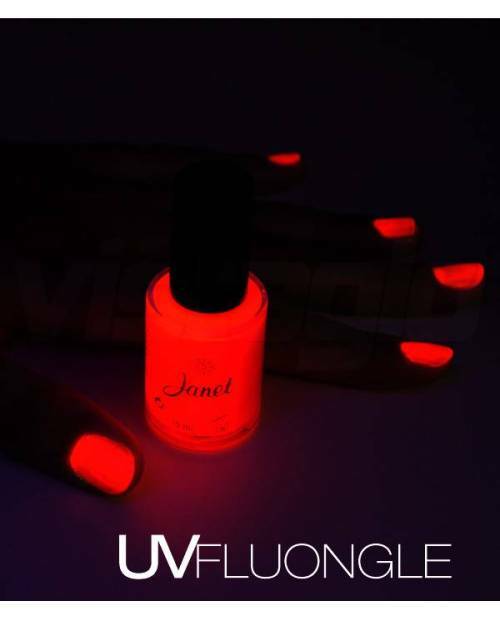 With the new UV nail polish on the nails, stay more connected with your beloved stars! 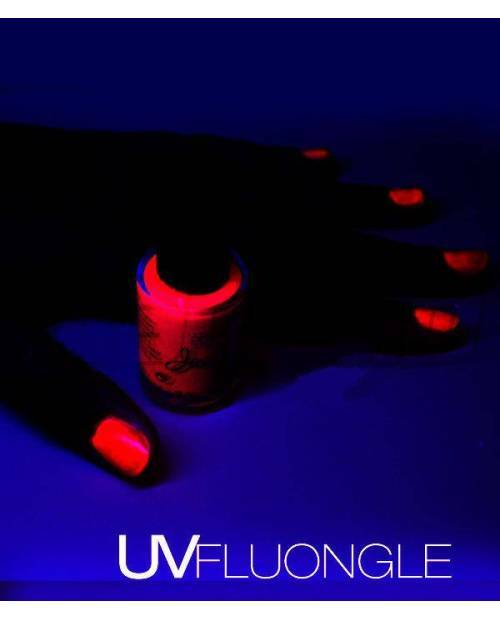 Beyoncé wears long, well, definitely your gain unparalleled UV nail polish! 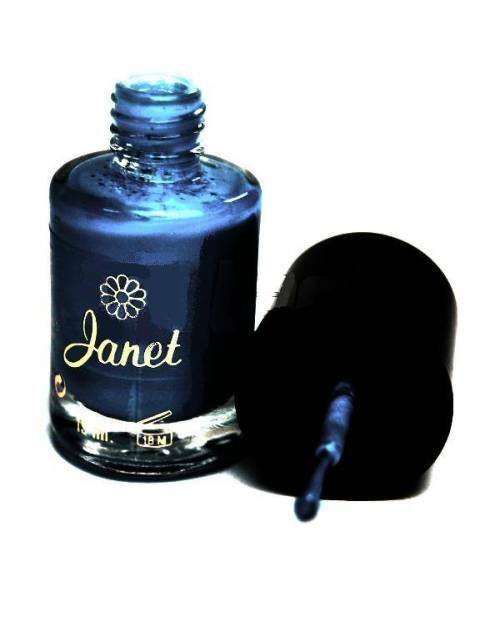 Nail Polish Trend: Event Enraged For Sure! A brilliant evening organized? Or simply exasperated to be invisible in disco (in the festivities, parties, etc.).? 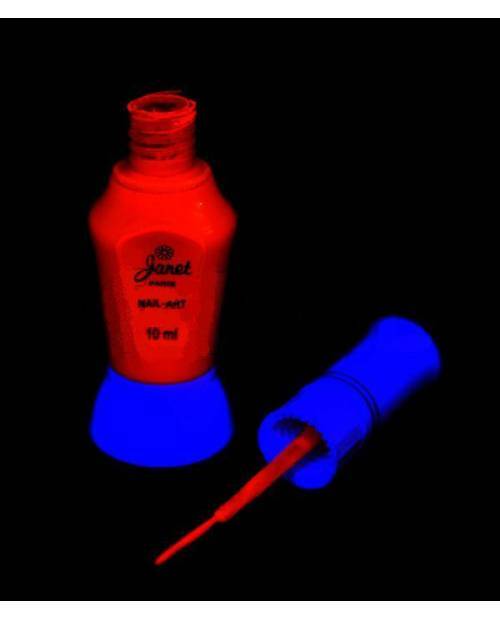 Orient yourself to our UV nail polish! 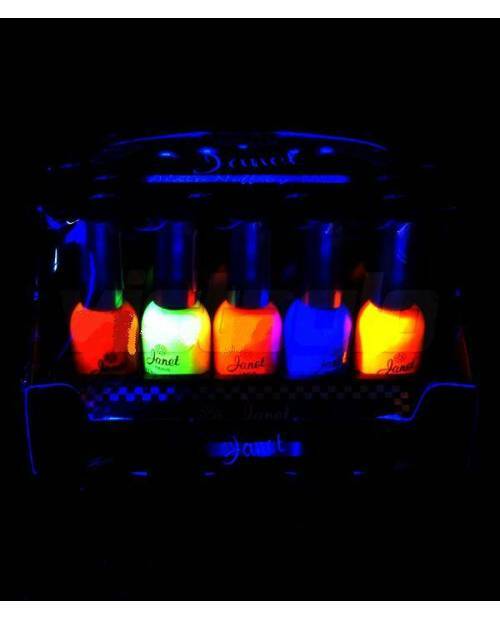 Your marketplace of ready-to-wear box, HeartJacKing, released his panel access' pleasant (UV varnish, nail polish glow,fluorescent varnish, etc.)! 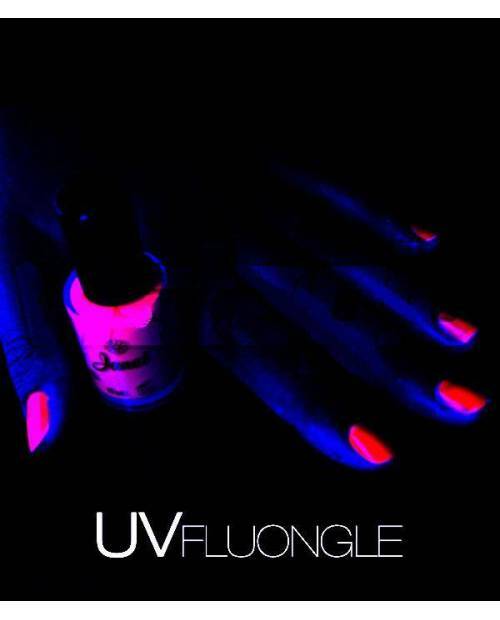 In the evening, you are guaranteed to be inloupable through UV nail polish. Hole in the evenings in stealth mode! 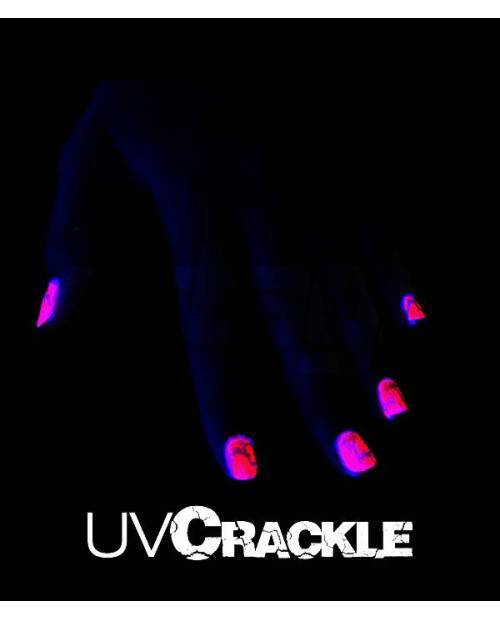 Our nail UV directs you straight to the top! 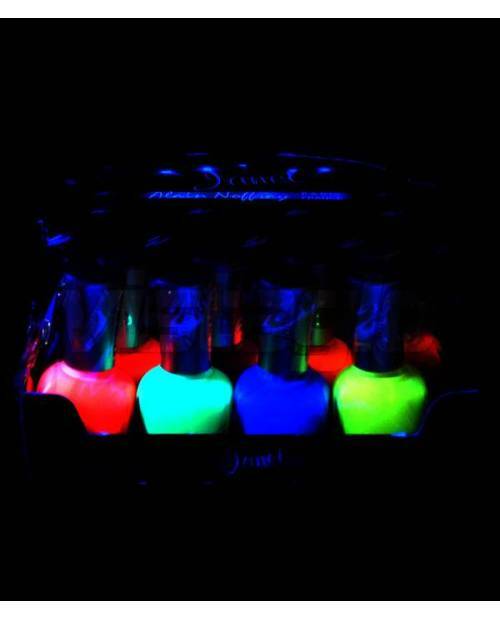 Think made, adorned with our UV nail polish on clichés receptions ... You can not do it? Clip Pitbull "Give Me Everything" and take in the sights, spy be surprised! The glow wherever you are for a fantastic gala! 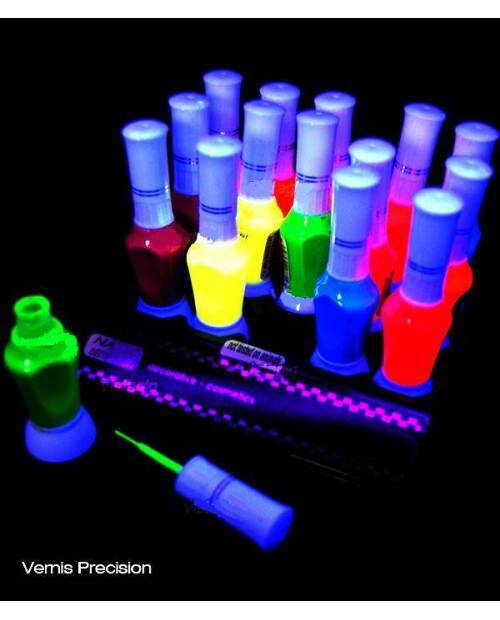 Do not hesitate and now adopt your UV nail polish. 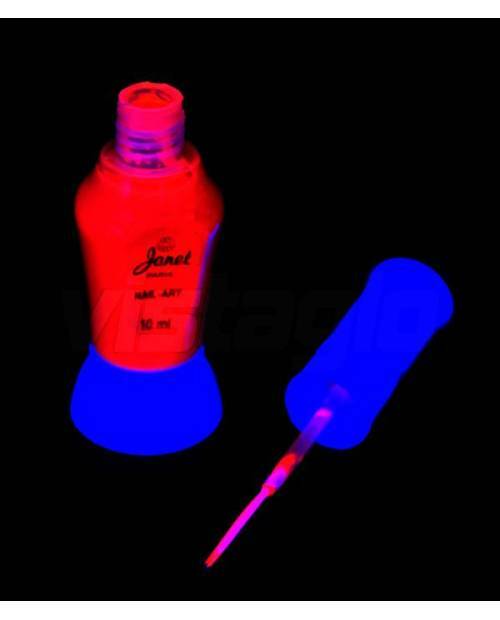 Information handling: for your face, fix the fluorescent accessory https://www.heartjacking.com/fr/1303-fards-paupiere.html . 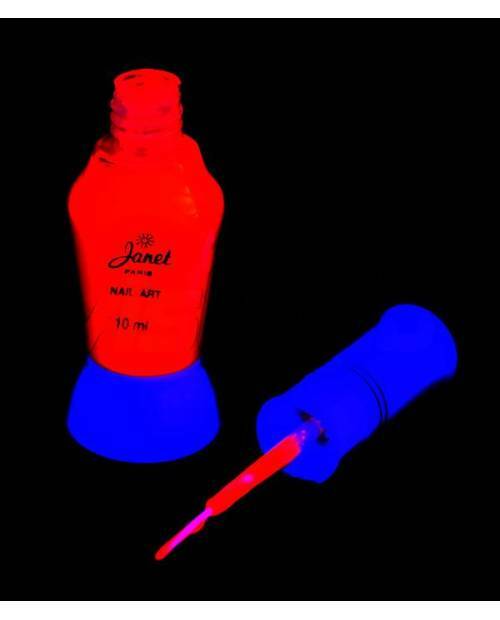 For the arms and legs, choose a body color https://www.heartjacking.com/fr/1381-peinture-corporelle.html . 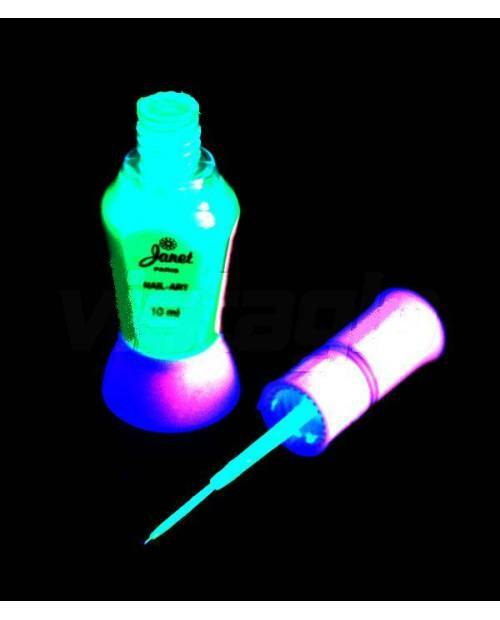 Finally, for your hands, the phosphor coating https://www.heartjacking.com/fr/1332-vernis-fluorescent.html .